Unvaccinated Probably Healthier. By Alexa Erickson. Table showing the percentage of vaccinated and unvaccinated children to suffer from each of six chronic conditions in both the IAS and Godfrey surveys. 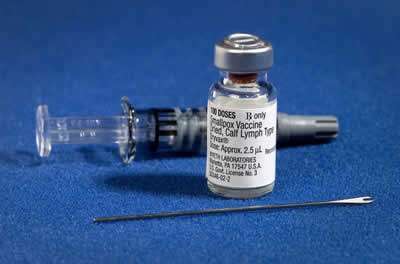 A new first-of-its-kind study of vaccinated versus unvaccinated American homeschooled children reveals worrisome details. While environmental factors have certainly attributed to the surge of sickness, from what children eat to how much time they spend being sedentary both in the classroom and at home, there is great concern that vaccines are playing a massive part. 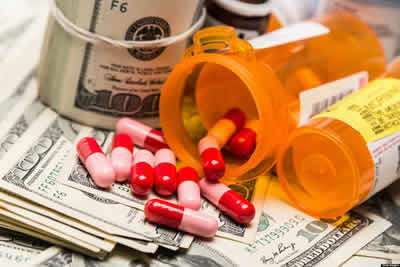 With 50 doses of 14 vaccines received by age 6, and 69 doses of 16 pharmaceutical vaccines containing powerfully immune-altering ingredients by age 18, it’s hard to ignore the gluttony of such modern medicine. A pilot study released on April 27th published in the Journal of Translational Sciences involving 666 homeschooled 6- to 12-year-olds from four American states compared 261 unvaccinated children with 405 partially or fully vaccinated children, taking into consideration their overall health based on records of vaccinations and physician-diagnosed illnesses. Vaccines New Study Report 2017 – Guess who’s sicker! 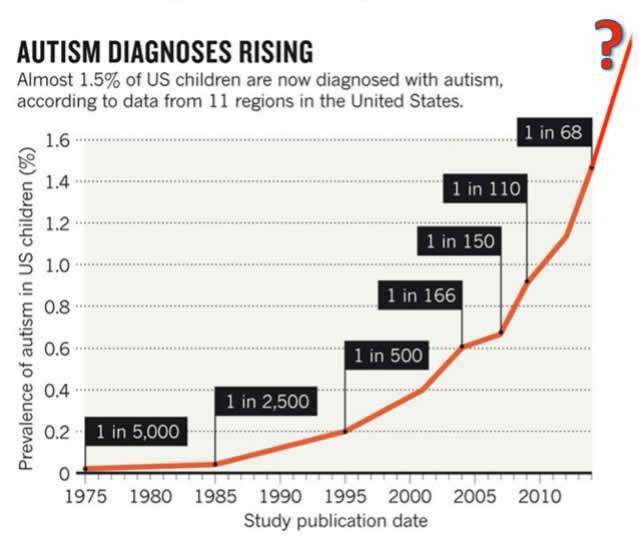 Circling back to the hysteria over the measles outbreak, like the one that recently occurred at Disneyland, there was no evidence that vaccinated children were more protected from what is thought to be vaccine-preventable diseases. 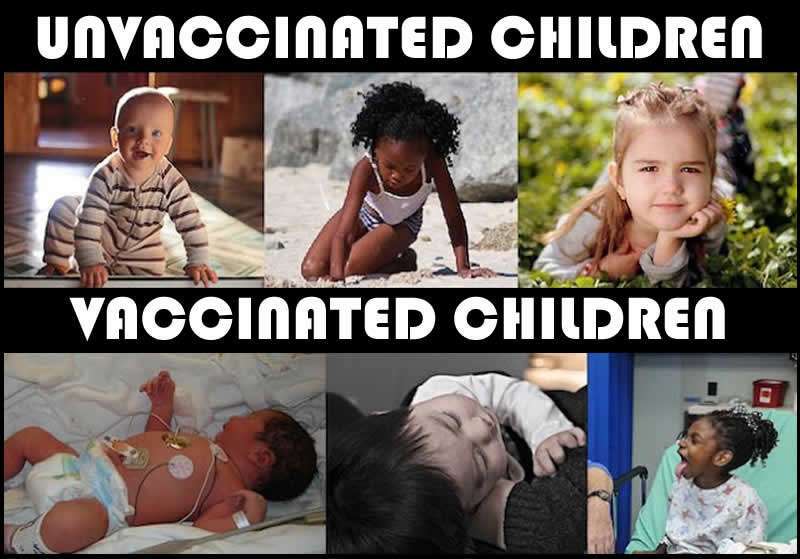 Both vaccinated and unvaccinated children revealed to have the same rates of infection with measles, mumps, Hepatitis A and B, influenza, rotavirus, and meningitis (both viral and bacterial). 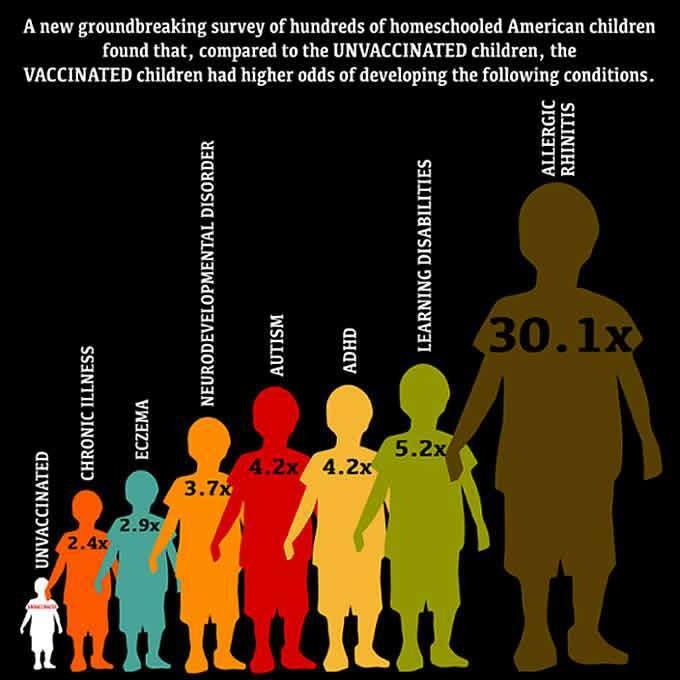 Unvaccinated Probably Healthier was published on Collective Evolution.